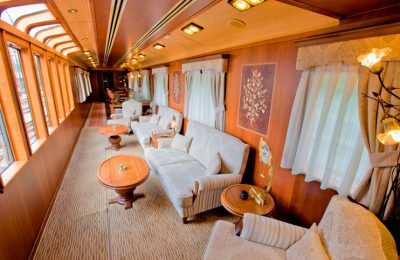 Travel through Spain in ultimate luxury on a Rail Cruise. No Packing / Unpacking throughout your journey. Spain offers an unmatched luxury train experience on its El Transcantabrico Gran Lujo, El Transcantabrico Clasico and Al Andalus trains. 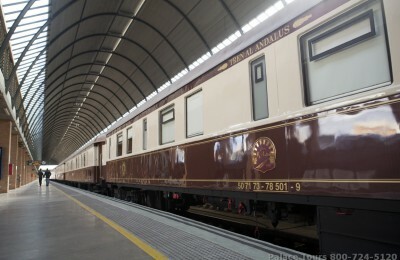 Book Spain Luxury Trains - El Transcantabrico Gran Lujo, Clasico and Al Andalus train for 2019 with Palace Tours - Official Representative of Renfe (Spanish Railway) and get early bird rates and save. Start in the holy city of Santiago de Compostela and retrace the route of Saint James in absolute luxury for 7 nights/8 days. 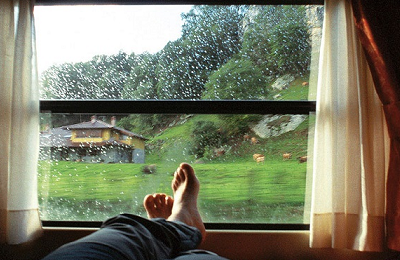 Ride a luxury train along the Camino de Santiago, also known as the way of Saint James. All inclusive experience like a cruise on Rail. 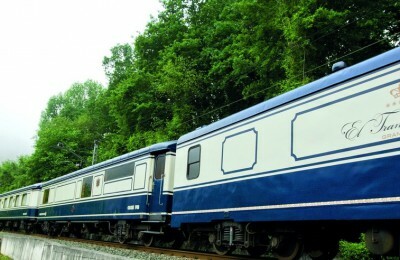 The classic luxury train gives you an unmatched experience of Northern Spain. Great value for money. Come and discover the breathtaking landscape of Southern Spain aboard the luxurious Al Andalus Train, also known as the Palace on Wheels of Spain!